Ventricular Septal Defect, more commonly recognized as a hole in the heart, is a common congenital disease. This heart disease is quite common in infants and may heal with time as the hole closes on its own. However, in some cases when the hole is large or even of medium size, a surgery might be needed to repair or prevent complications. Heavy and fast breathing, often a feeling of breathlessness. Loss of appetite, causing poor weight gain. Bluish tinge at fingernails, lips and skin. Sometimes, this cardiac disease can be detected by ultrasound even before the birth of the child, while in some cases, doctors fail to detect as long as until adulthood. Though there are no deterministic causes, VSD is usually passed on genetically. 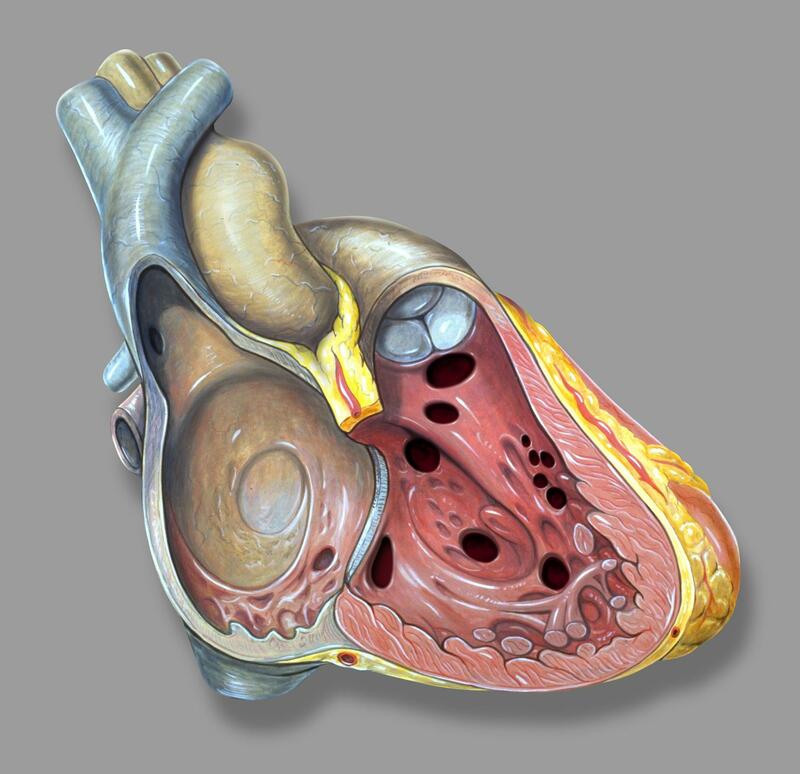 Certain heart diseases like heart attack or some heart surgeries may also cause one or multiple holes in the heart. VSD occurs in infants when the development of cardiac wall does not happen fully in fetal state. Though ventricular septal defect is generally considered to be a non life-threatening defect, it may require regular checkups and medical care. Especially in infants, the pediatrician regularly checks for developments and possible problems like leakage from aortic valve. A large VSD makes the heart to work too much which can cause heart failure. People with large VSD are also at higher risk of other heart diseases like Endocarditis. If you have or had VSD, consult a cardiologist before trying to conceive. Though small VSDs won’t be a threat, but large ones can be and so a checkup is necessary. Follow guidelines and exercises as suggested by your cardiologist. Do not try to make a plan of your own as you may tire your heart more than the safe value. In some cases, the doctor might prescribe some medication to prevent diseases like endocarditis. Keep your blood sugar levels in check. Avoid habits like smoking and drinking which are bad for cardiac health.